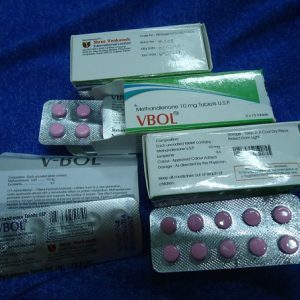 Testoviron Depot is another well-known product made by the substance testosterone enanthate. It has a combined effect on the body of the users as it can be easily stacked with other substances for both bulking and cutting purposes. So, it is popular among the bodybuilders and athletes both. There are many manufacturers of this product. But, it is important that you choose the best among all of them for the optimum quality result. Bayer Pharmaceuticals is a renowned manufacturer of this product. They mainly sell this substance in a vial of 250 mg. Many people have reported facing effects like oily skin, acne, aggressive behaviors, unwanted body hair, and male pattern baldness. So, it is always better to be sure that you are taking the substance in its right composition. Mostly it is recommended to take 250 mg to 750 mg per week. But, the dosages are always liable to change as per the need of the user. Some are recommended with more dosages while others are with less. 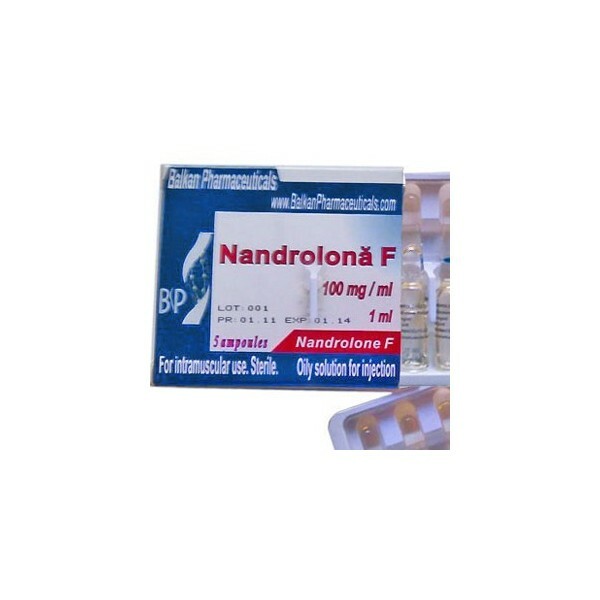 It is better to consult an expert before the intake of any such steroid. This will help you to avoid most of the serious side effects.